Getting a new roof, roof repair or roof replacement can cause anxiety. Take a look at some FAQs so that you're well educated about the process. 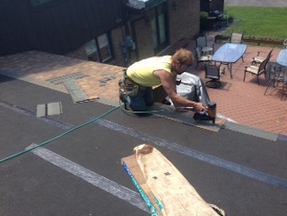 See what members of our community thought of Billy and their roofing experience! Contact Us Now For a Free Roofing Quote! 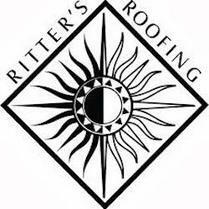 Ritter's Roofing is a roofing contracting company that provides roofing services and roof repair for the following areas in Pennsylvania: Scranton, Moosic, Dunmore, Clarks Summit, Dalton, Avoca, Waverly, Moscow, Eynon, Throop, Olyphant, Dickson City, Peckville, Mayfield, Jermyn, Jessup, Archbald, Carbondale, Honesdale, Lake Wallenpaupack, Scott Twp, Montdale, Kingston, Edwardsville, Forty-Fort, Wyoming, Exeter Pittston, West Pittston, Bear Creek, Wilkes-Barre, Tunkhannock and all of Northeastern PA (NEPA). "Our roof was in pretty bad shape. We shopped around a bit before we decided on this company. They were honest, had great customer service and did an amazing job. 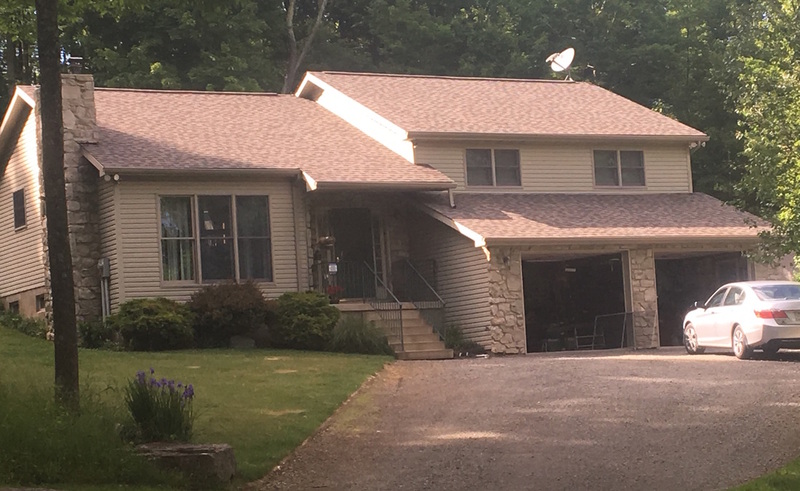 Our new roof looks amazing."